“Wine is inspiring and adds greatly to the joy of living.” – Napoleon Bonaparte and anyone who really loves wine. The Breckenridge Food and Wine Festival is exploding in popularity, and we want you to join in merriment. The return is nothing short of spectacular! Sponsor the 2017 Breckenridge Food and Wine in beautiful Breckenridge, Colorado. For more information please contact us at info@rockymtnevents.com. We draw the attention from not only people living and visiting Summit County but also people from the Denver area and beyond. Attendance for Breckenridge Food and Wine was approximately 2,500 guests last year. Our lodging partner Wyndham Resort, is one of the largest property management vacation rental brands in the world. Wyndham.com had over 6 million unique visitors in 2015 and has a repeat base of over 2 million guests worldwide. 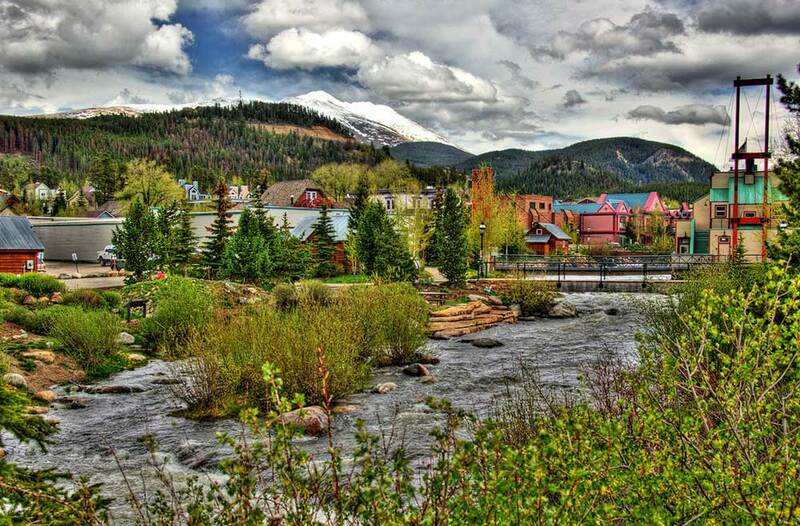 We are associated with GoBreck.com, which is Breckenridge’s marketing and branding arm. They receive over 550,000 impressions annually. We are associated with Living Social and received 460,00 impressions last year. Sponsorship opportunities with Breckenridge Food and Wine are limitless! We look forward to building a custom sponsorship for you.